Knowing some two tips or more on where to buy granite countertops will help you make an educated decision. From searching to understanding your overall budget for granite countertops in Dallas, you must be able to cover these areas effectively. But how exactly? Read on so you can be sure of your money’s worth! Installers or fabricators of granite countertops stock a number of natural stone pieces and they also bring a huge inventory of crafted stones. 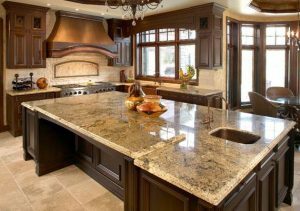 Not only is installing countertops made of granite an important decision, you also have to have the know-how on where to buy granite in Dallas. Remember that these countertops are a huge investment, so you might want to take it seriously. The best way to be ready prior to purchasing is to do your due diligence or research. There are hundreds of posts online with different insight factors and purposes. 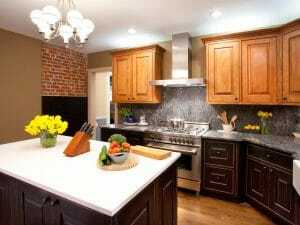 The process of selecting countertops is somewhat rigorous, thus it is always ideal to make a list containing all of questions, concerns, and even doubts. Doing so should help you and the installer understand exactly what you want to achieve in this project. For instance, you can inform them about which type of granite slab you want to use or what the dimensions are. Furthermore, listing them will give you something to remember in case things go south. Before you even try to find the place where to buy granite countertops in Dallas, you must first determine the right color. It holds true that choosing an excellent shade for your project can be an obstacle, most especially if you have multitude of options to choose from. It can really be a tiring process. So, as much as possible, determine first what color and design you want to use for the project. Obviously, you would want to go with the one that you think is best for your countertops made of granite. The edge profile is the best finishing touch when it comes to putting your countertops together. Do you have modern cabinets Installed? If this is the case, then a bullnose or an alleviated edge profile would match your modern-day closet style. These edges are also wonderful if you have kids playing around your home, as this edge profile gets rid of any sharp edges or hard sides. 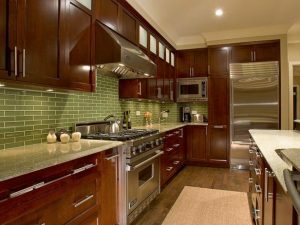 Are you still wondering where to buy granite countertops in Dallas? Well, look no further than Hard Rock Imports. 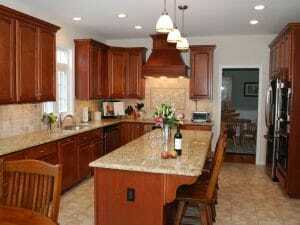 We will provide you with granite countertops that designed to meet your needs and wants.